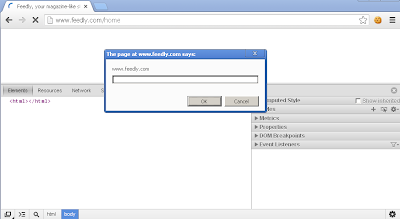 I discovered a XSS vulnerability in IO Utility  of YUI library. 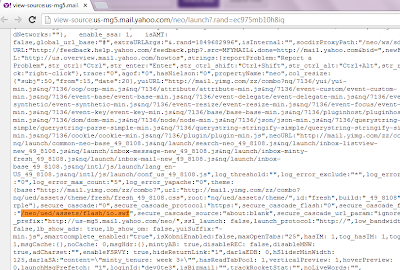 In this post I explained the vulnerability and it's affect on Yahoo Mail. 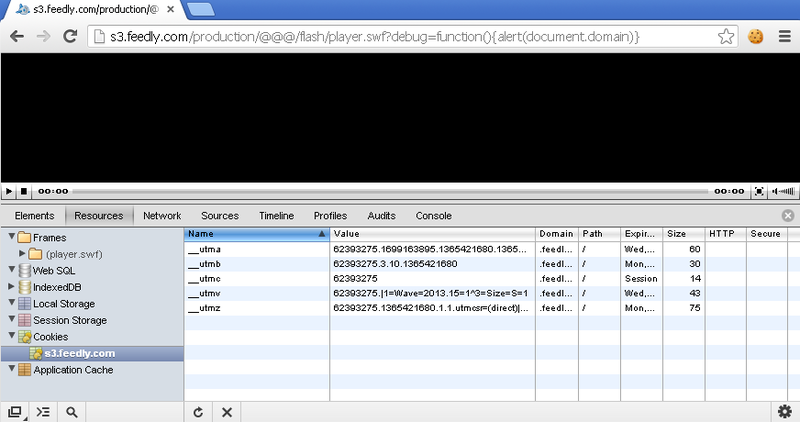 In IO Utility of YUI, io.swf (located at yui\build\io-xdr\io.swf) was vulnerable to XSS. 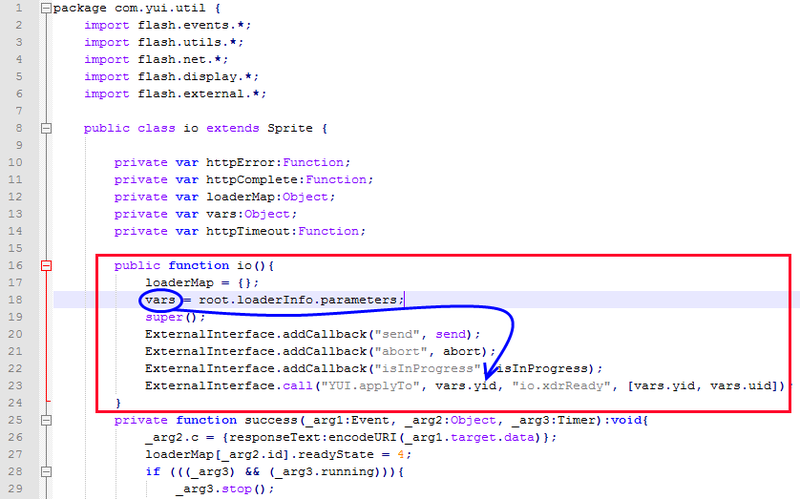 As you can see in figure 1, yid and uid are derived from user input and then used as a parameter in ExternalInterface.call() without any validation. 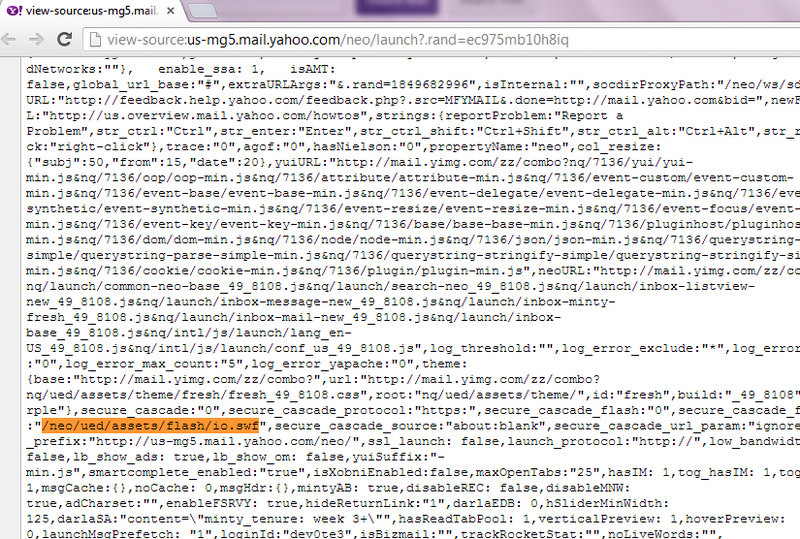 Yahoo Mail was affected by this vulnerability because, io.swf was hosted at Yahoo mail main domain (fail!) 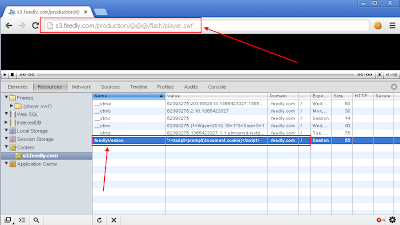 and accessible from http://us-mg5.mail.yahoo.com/neo/ued/assets/flash/io.swf for logged in users. 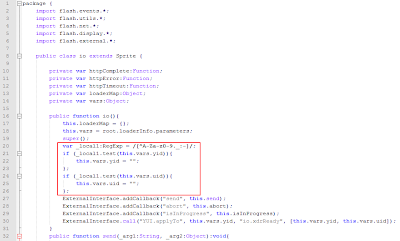 In a future post I'll explain the exploitation of this type of vulnerabilities. 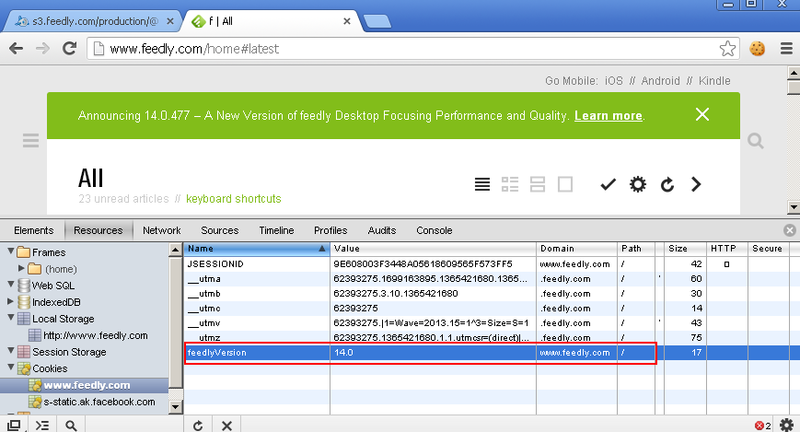 June 6th, YUI 3.10.1 released which fixed this issue. 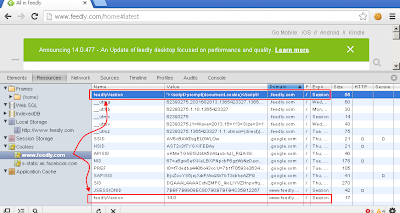 Fix is based on a regular expression which validates the yid and uid value. 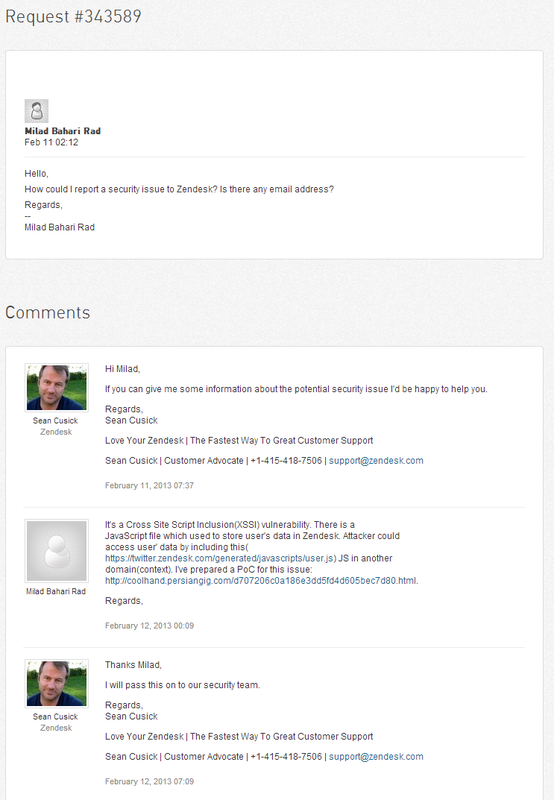 I was aware of this vulnerability for a long time but I didn't interested to report it to Yahoo Security because my past experiences shows that nothing more than a T-shirt could be achieved (they don't send it to Iran :P), even no credit for responsible disclosure when you report a vulnerability to Yahoo! 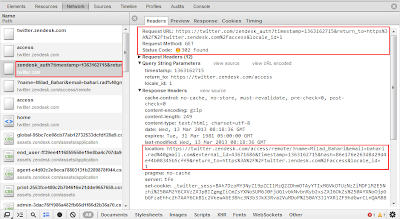 TL;DR Chaining a XSSI vulnerability in Zendesk and authorization issue in Twitter to access Twitter users' username and email address. What is Cross-Site script inclusion vulnerability? Browsers prevent pages of one domain from reading pages in other domains. 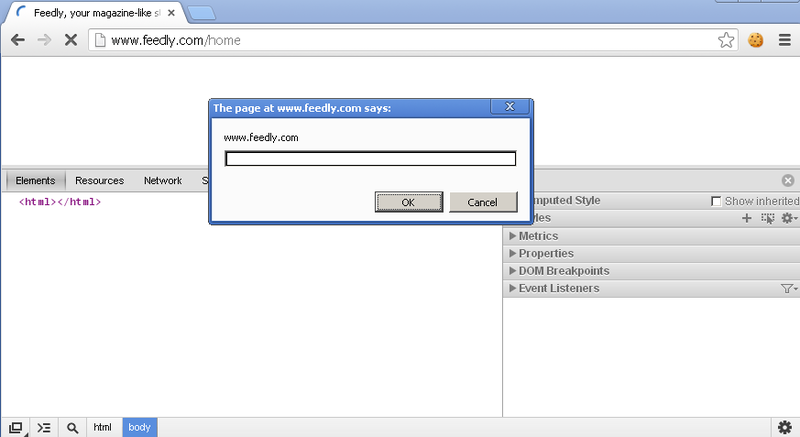 But they do not prevent pages of a domain from referencing resources in other domains. 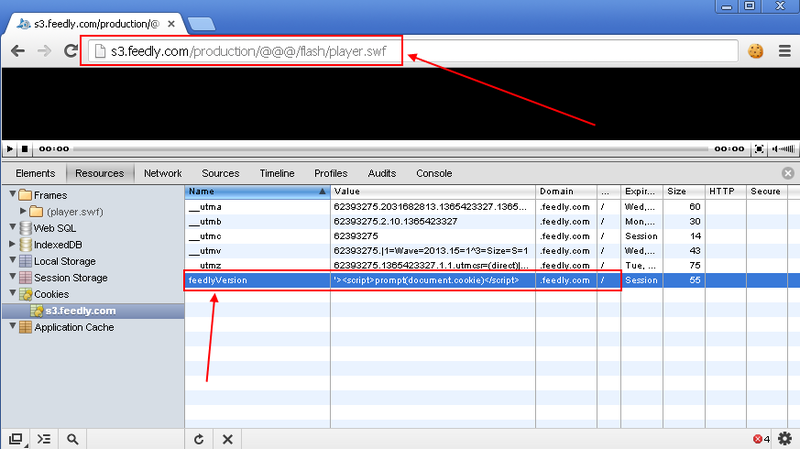 In particular, they allow images to be rendered from other domains and scripts to be executed from other domains. 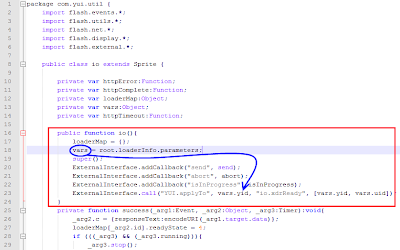 An included script doesn't have its own security context. 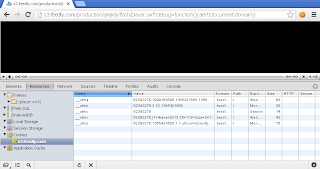 It runs in the security context of the page that included it. 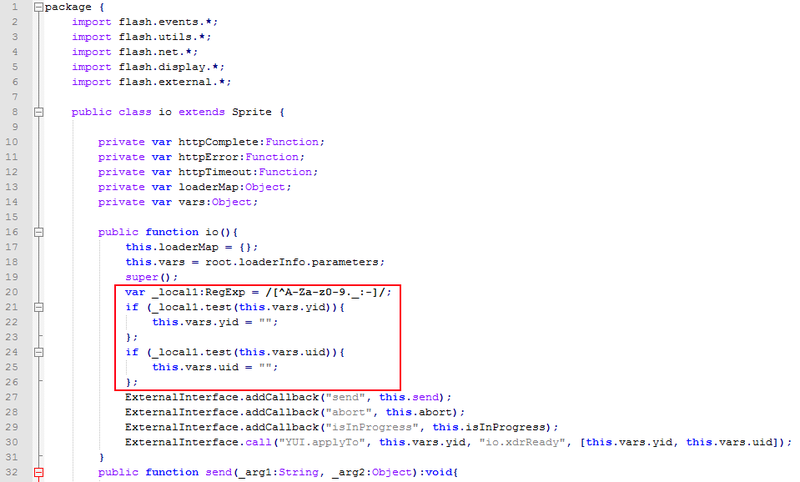 For example, if www.evil.example.com includes a script hosted on www.google.com then that script runs in the evil context not in the google context. 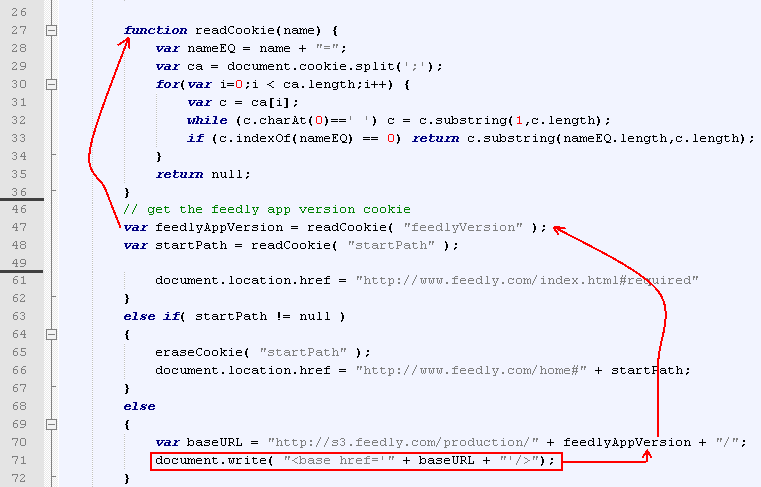 So any user data in that script will "leak" . 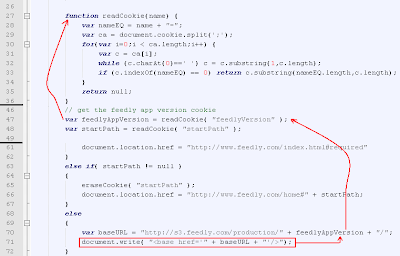 A flaw caused by the failure to secure sensitive JSON-like responses against being loaded on third-party sites via <script src=...>. 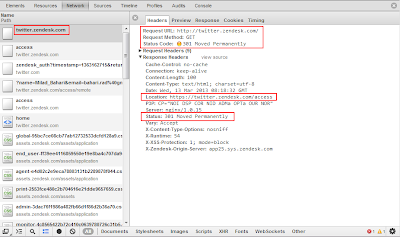 User-specific information in the response may be leaked to attackers . 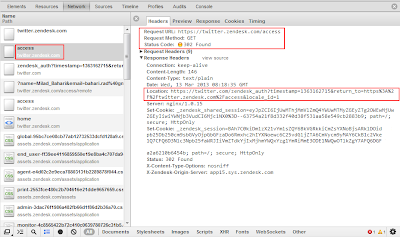 Twitter authorize Zendesk.com to access part of user data without any user interaction (I don't know why this should happen silently). So is it a security issue? In my opinion it totally depends on what Twitter shares with Zendesk! 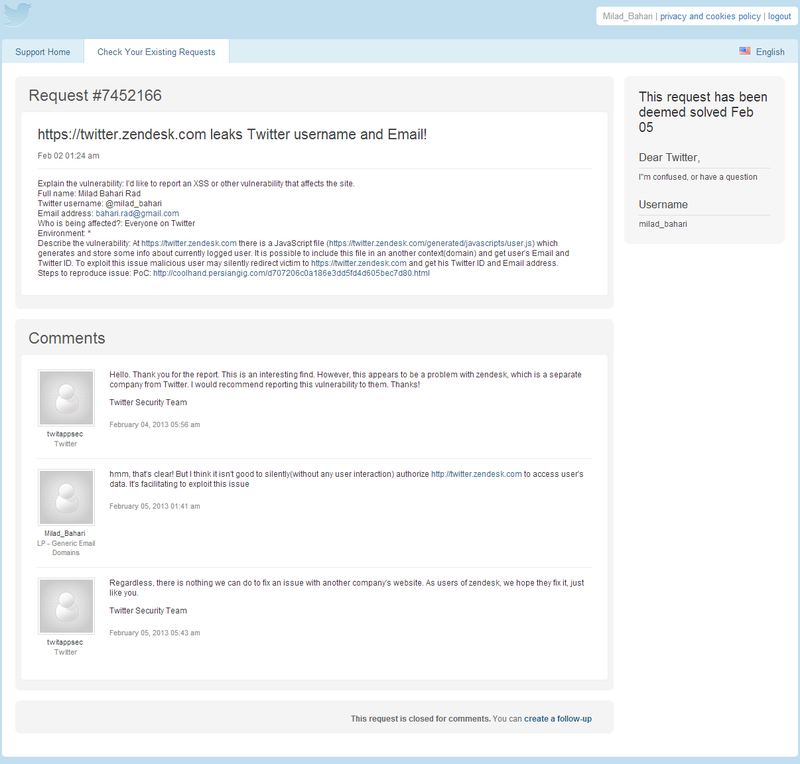 Based on data in user.js file only Twitter users' username and email address are shared with Zendesk (Without user perimission). 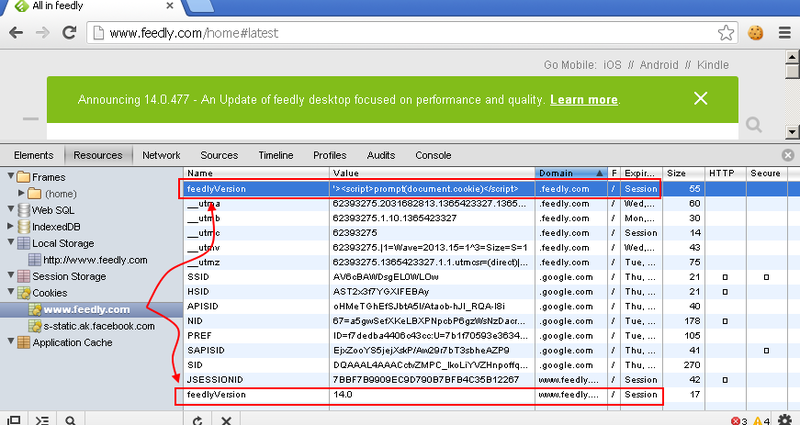 These are interesting but I think this is not a security issue or at least its impact is low. 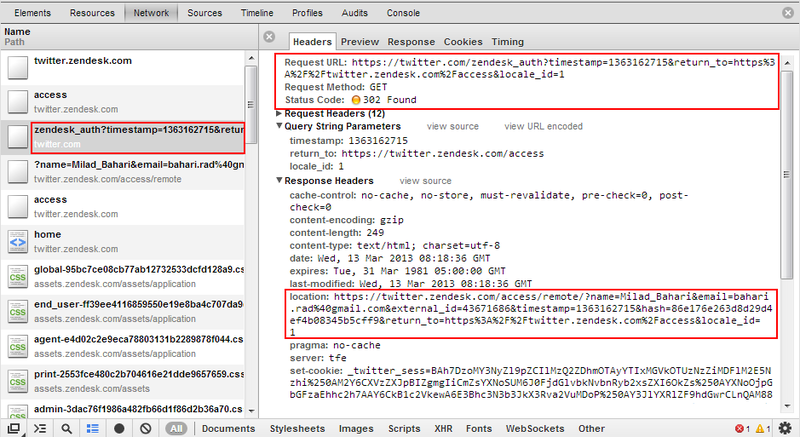 1) Load https://twitter.zendesk.com in a hidden iframe in evil page. 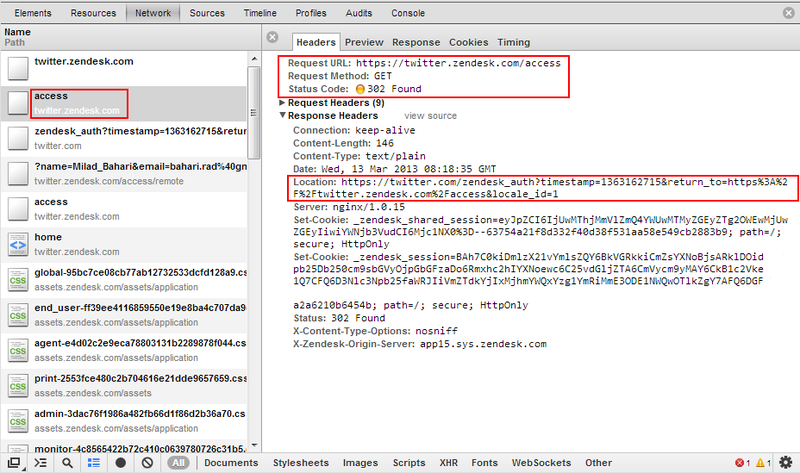 At that point I've prepared a quick PoC  and assumed that victim was logged into https://twitter.zendesk.com. 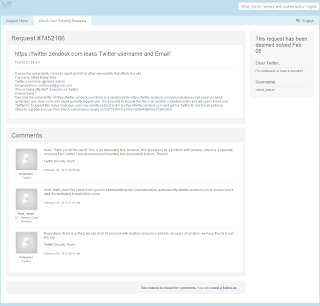 At first I've reported this issue to Twitter security, But they believed hat wasn't related to Twitter and Zendesk should fix this issue. 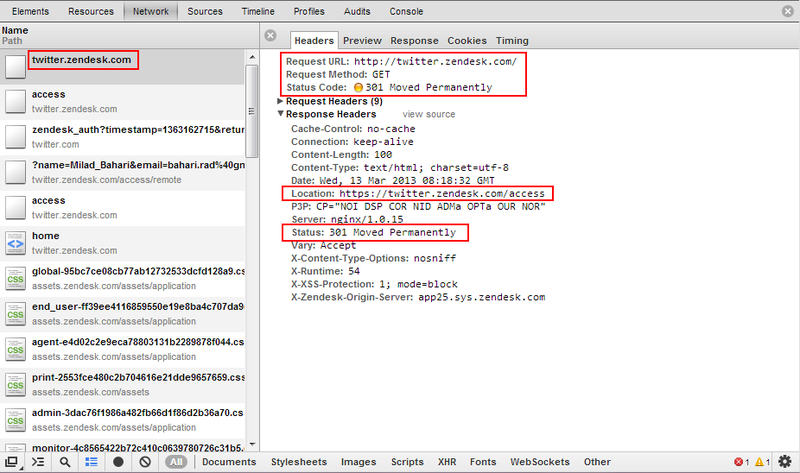 It's obvious that who should fix the XSSI but as I mentioned Twitter authorize Zendesk to access users' data without any user interaction! 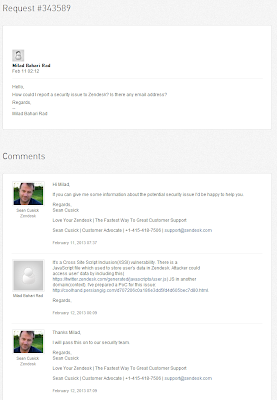 Then I reported this issue to Zendesk support team. It seems they fixed this issue now. Zalewski. 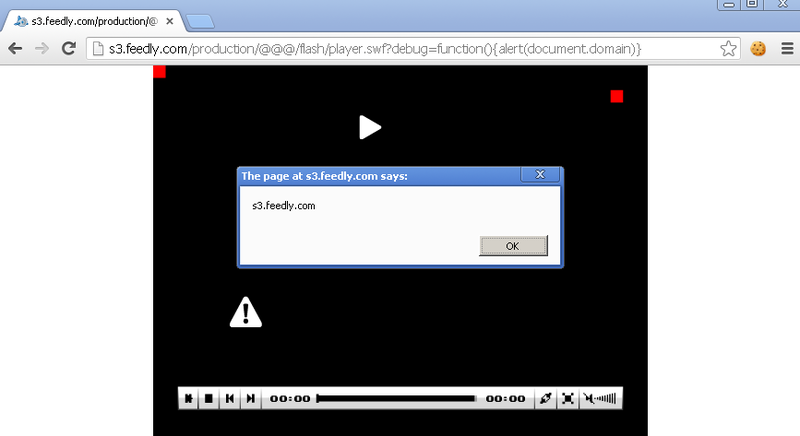 M, The Tangled Web: A Guide to Securing Modern Web Applications, 262.